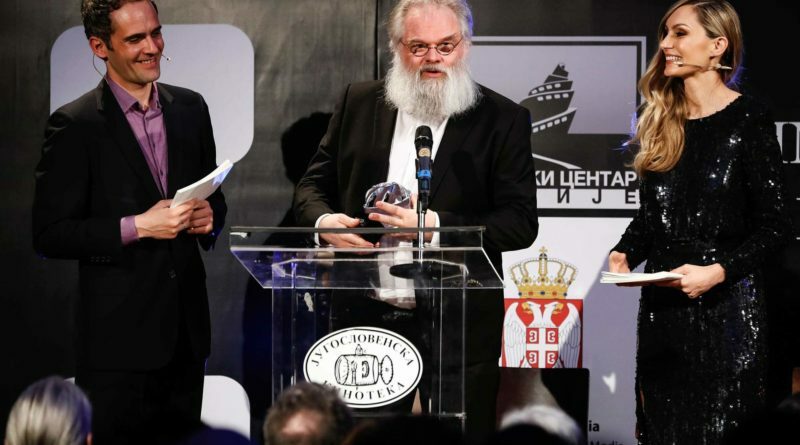 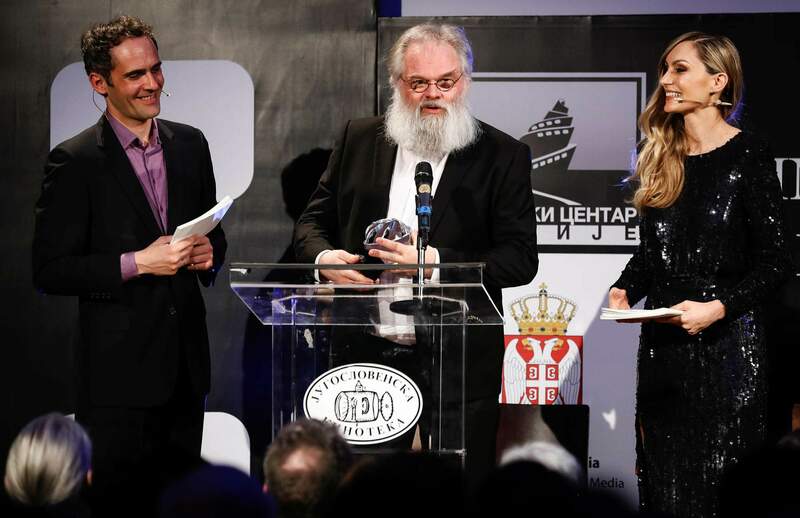 Kommer Kleijn SBC, member of the board of SBC, was given by IMAGO president Paul-René Roestad the “2019 IMAGO International Honorary Member Award” during the IMAGO International Cinematography Awards Ceremony held in Belgrade, Serbia on March 16th, 2019. 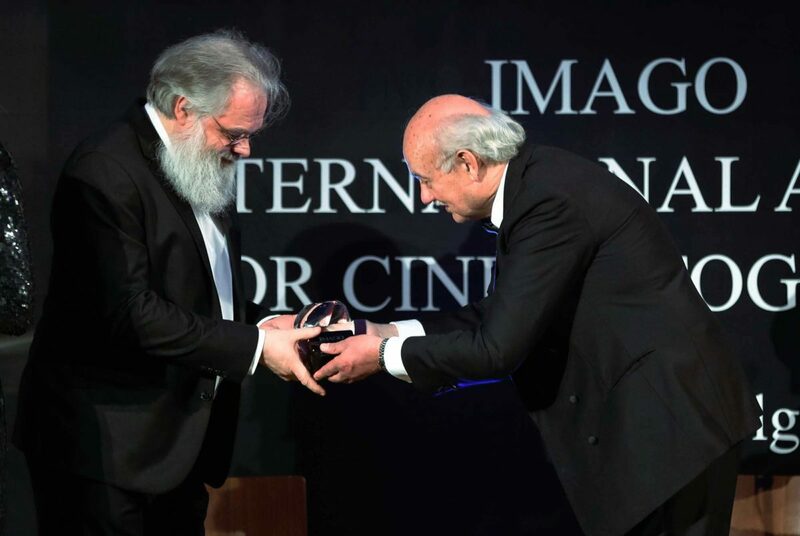 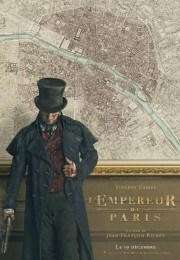 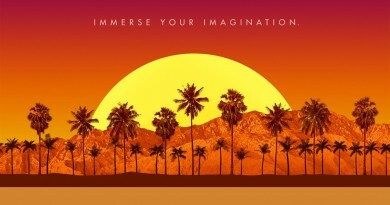 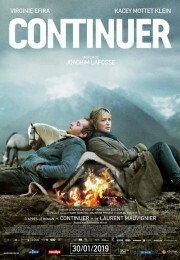 The award was among 8 other awards given out by IMAGO, known as the European Federation of Cinematographers, while it actually changed it’s name into “The International Federation of Cinematographers” during the Annual General Assembly that was held just a day earlier. 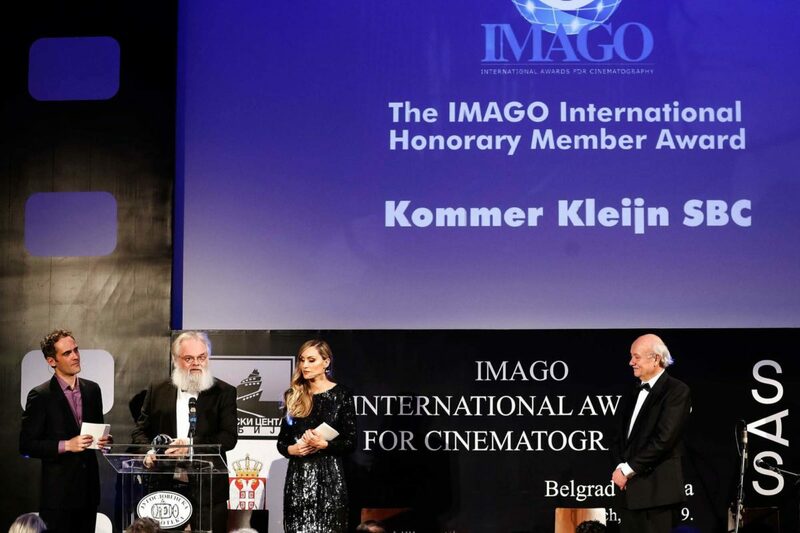 Kommer thanked all colleagues that make and have made IMAGO such a fantastic organisation of colleagues and brotherhood and said that for him an important motivation to support the organisation has been this enriching friendship.